Field's is one of the largest shopping malls in Scandinavia. 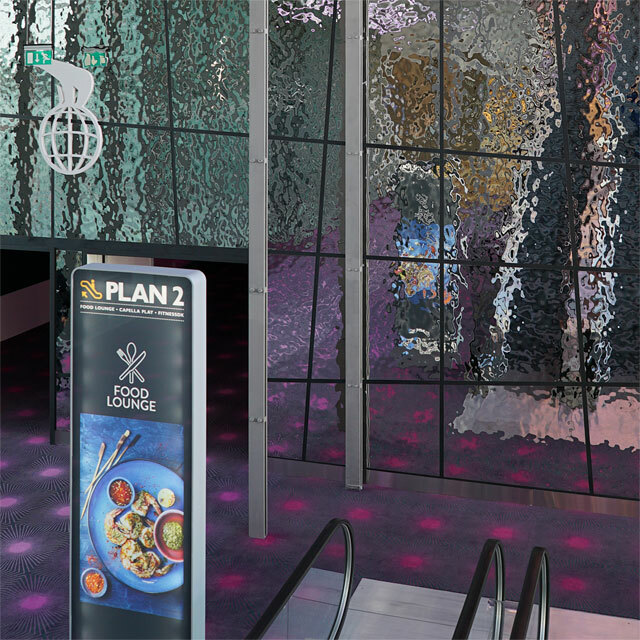 Nordisk Film opened there in 2015 a cinema center. 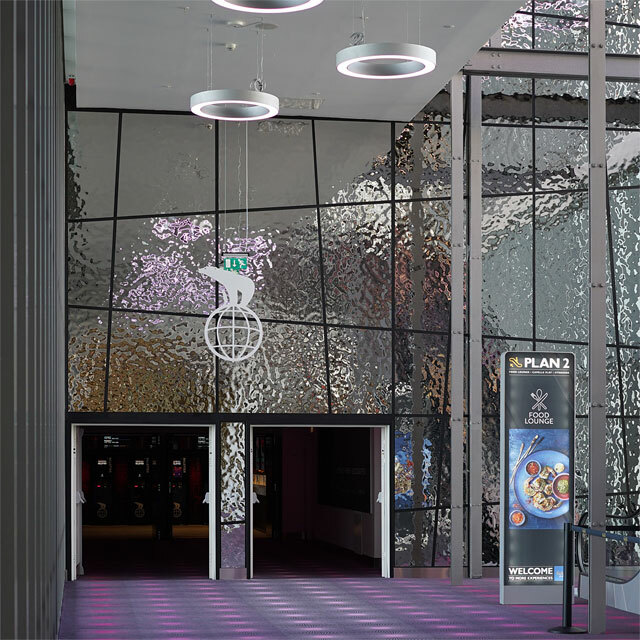 For the entrance of the cinema the architectural office Benoy selected a mirror wall. 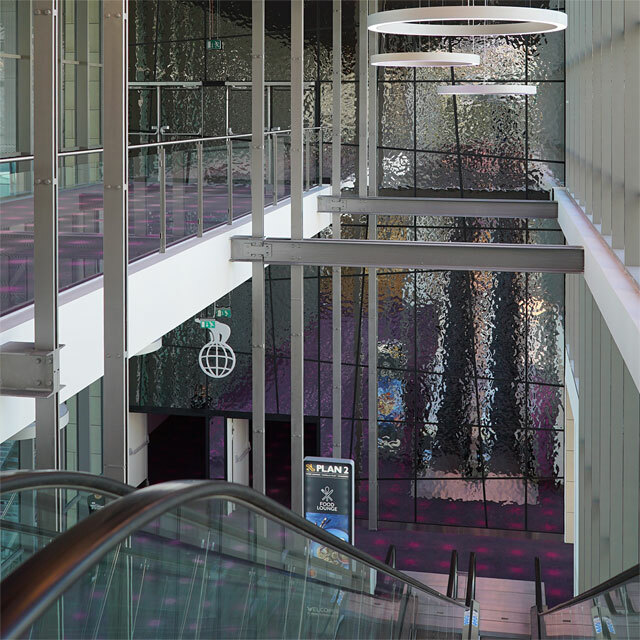 The mirror wall extends over two floors and consists of a mosaic arranged EXYD-M Panels. 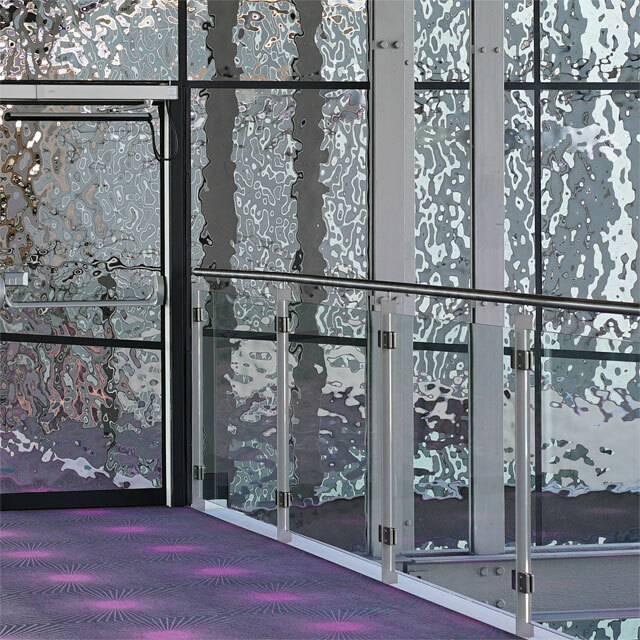 EXYD produced tailor-made EXYD-M items, ABS-Gruppen from Kvistgård installed them.